A unique complex of Food-Grown® vitamins, minerals and botanicals formulated for teenage girls. 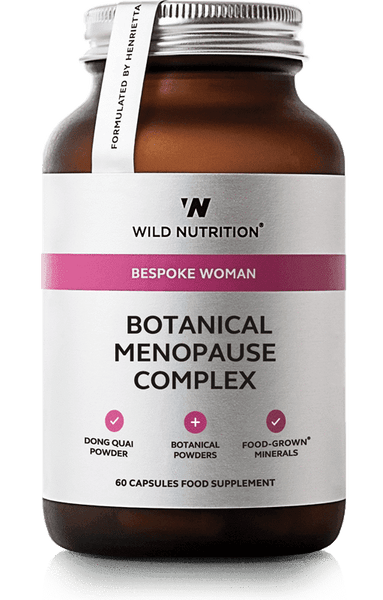 Our expertly designed formula provides essential nutrients for psychological and cognitive function, hormonal activity and the reduction of tiredness and fatigue. Our formula benefits from organic ashwagandha and organic artichoke for natural reinforcement during a time of rapid development. 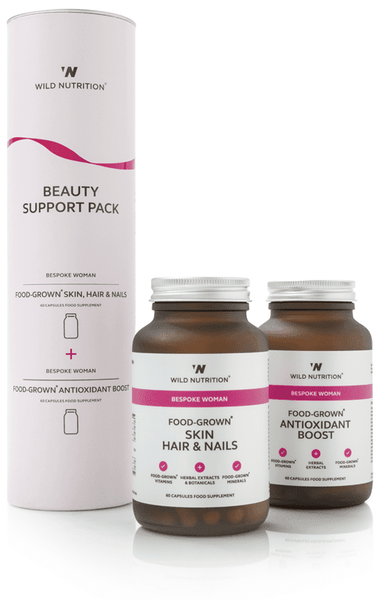 A unique complex of Food-Grown® vitamins, minerals and botanicals formulated for teenage girls. Meeting the nutritional needs of the adolescent is paramount with recent national research showing that ‘Growth and development are rapid during teenage years, and the demand for most nutrients is relatively high’. However the nutritional value of the average teenage diet falls below the level required at this important life stage. Teengirl provides the essential nutrients to support the maintenance of normal psychological and cognitive function, hormonal activity and the reduction of tiredness and fatigue. Our formula benefits from organic ashwagandha and organic artichoke for natural reinforcement during a time of rapid development. Studies show that many teens have inadequate intakes of vital nutrients including Vitamin D, Vitamin C, Vitamin B1, Vitamin B2, magnesium, calcium, iron and zinc. As with all our products, this formula contains no nasty fillers, binders, colourings, flavourings or sugars commonly found in teen products. We wouldn’t want these for our children so we don’t want them for yours. Vitamin C and Bioflavonoids incorporated in Citrus pulp; Beta-Carotene incorporated in Carrot concentrate; Mineral enhanced Yeast providing Thiamin, Riboflavin, Vitamin B6, Vitamin B12, Vitamin K, Biotin, Choline, Inositol, Folic Acid, Vitamin D3, Niacin, Pantothenic Acid, GTF Chromium**, Manganese, Selenium, Zinc, Molybdenum, Iodine and Phosphorus; Lactobacillus bulgaricus providing Copper and Iron; Vitamin E incorporated in Yellow Pea (pisum sativum); Lithothamnion Calcareum providing calcium; Purified sea water providing Magnesium; Organic Artichoke leaf powder and Organic Ashwaghanda powder. Vegetable Cellulose (capsule shell). 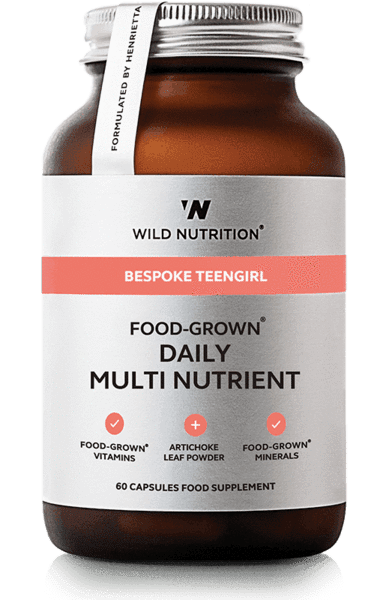 Our Bespoke Teengirl Food-Grown® Daily Multi Nutrient is free of excipients, soya, milk products, wheat, gluten-containing ingredients, artificial colours, added sugars, flavourings and preservatives. It contains no live yeast at the time of manufacture. If you are pregnant, breastfeeding, taking medication or under medical supervision,please consult your healthcare practitioner before taking any food supplement. Store in a cool, dry place away from direct sunlight. Keep out of reach of children. Food supplements are not to be used as a substitute for a balanced diet and healthy lifestyle. A unique complex of Food-Grown® vitamins, minerals and botanicals formulated for teenage girls. Meeting the nutritional needs of the adolescent is paramount with recent national research showing that ‘Growth and development are rapid during teenage years, and the demand for most nutrients is relatively high’. However the nutritional value of the average teenage diet falls below the level required at this important life stage. Teengirl provides the essential nutrients to support the maintenance of normal psychological and cognitive function, hormonal activity and the reduction of tiredness and fatigue. Our formula benefits from organic ashwagandha and organic artichoke for natural reinforcement during a time of rapid development. Studies show that many teens have inadequate intakes of vital nutrients including Vitamin D, Vitamin C, Vitamin B1, Vitamin B2, magnesium, calcium, iron and zinc. As with all our products, this formula contains no nasty fillers, binders, colourings, flavourings or sugars commonly found in teen products. We wouldn’t want these for our children so we don’t want them for yours. 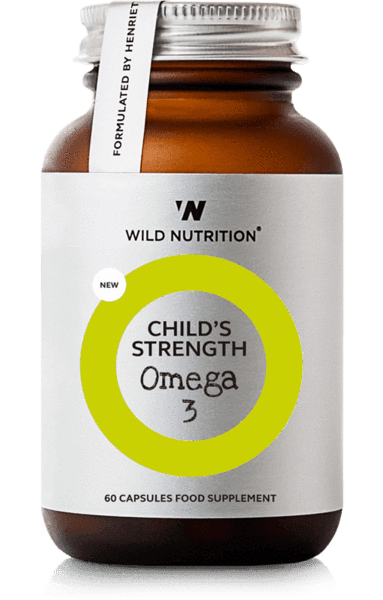 Ingredients: Vitamin C and Bioflavonoids incorporated in Citrus pulp; Beta-Carotene incorporated in Carrot concentrate; Mineral enhanced Yeast providing Thiamin, Riboflavin, Vitamin B6, Vitamin B12, Vitamin K, Biotin, Choline, Inositol, Folic Acid, Vitamin D3, Niacin, Pantothenic Acid, GTF Chromium**, Manganese, Selenium, Zinc, Molybdenum, Iodine and Phosphorus; Lactobacillus bulgaricus providing Copper and Iron; Vitamin E incorporated in Yellow Pea (pisum sativum); Lithothamnion Calcareum providing calcium; Purified sea water providing Magnesium; Organic Artichoke leaf powder and Organic Ashwaghanda powder. Vegetable Cellulose (capsule shell). 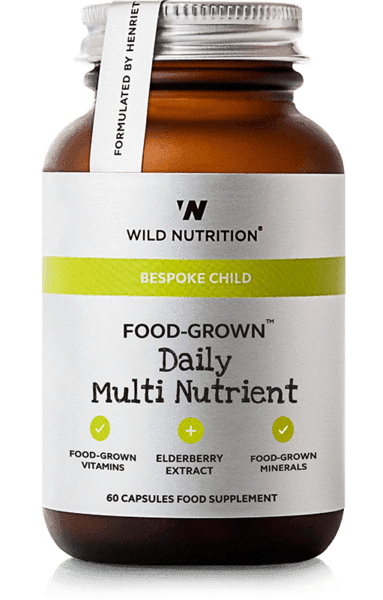 Free from: Our Bespoke Teengirl Food-Grown® Daily Multi Nutrient is free of excipients, soya, milk products, wheat, gluten-containing ingredients, artificial colours, added sugars, flavourings and preservatives. It contains no live yeast at the time of manufacture. Cautionary advice: If you are pregnant, breastfeeding, taking medication or under medical supervision,please consult your healthcare practitioner before taking any food supplement. Store in a cool, dry place away from direct sunlight. Keep out of reach of children. Food supplements are not to be used as a substitute for a balanced diet and healthy lifestyle.